Hi, I am writing in regards to the property at *** Moran Road, Amity, AR 71921. Please send me more information or contact me about this listing. Large country home with acreage. Perfect home for a large family. 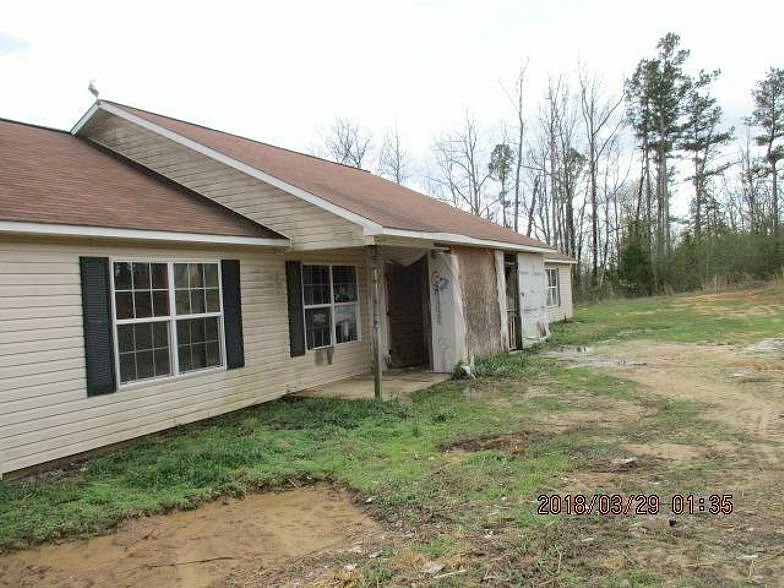 This home offers a nice open floor plan and 8+/- acres for the kids and pets to play.This foreclosure home is a single family home located in Amity. It offers in size, 5 beds and 3 baths. Review its detailed information and determine if this Amity foreclosure has the qualities you are looking for.